Wood Flooring provides you with a warm and earthy feel under your foot and can make an entire room feel nature and inviting. 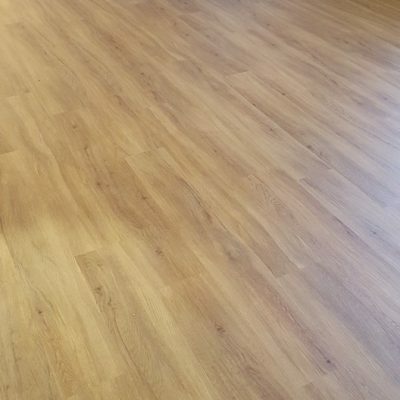 FloorWorx are extremely passionate about providing their customers with the biggest range of wood flooring to give your home the feel it deserves. We work along side your building contractors and designers to add our touch to your home giving it that atmosphere you want. Unlike most flooring companies, we travel! 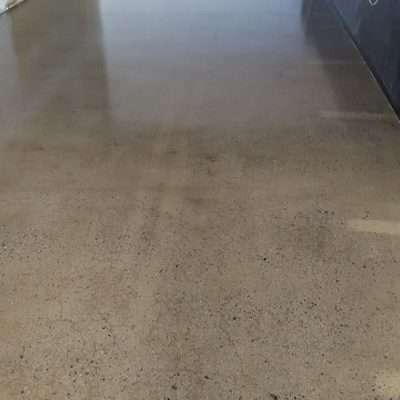 FloorWorx has install hundreds of floors in homes all over Northern Queensland, Western Australia and Northern Territory states. They have an amazing track record of giving their clients the option to choose exactly what they want and installing it in their homes. We have a huge selection of wood flooring and other floor options for you to choice from. We make it our goal to install the floors in great time. 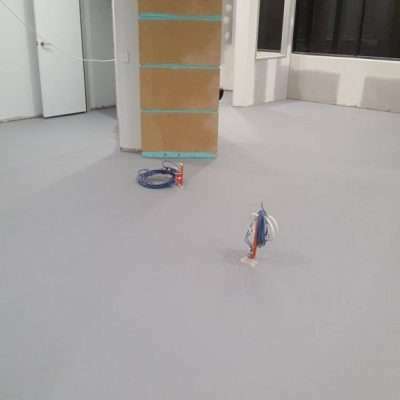 We want you to be able to stand on your floor and feel it under foot as soon as possible which is why our customers come back to us every time they need a new room’s floor laid. If your change the feel of your home, renovating a room or building, the rule is always the same, the floor is the unites your home in to one amazing place. It’s the way to accomplish and overall atmosphere in your home and helps drew your decor elements together. 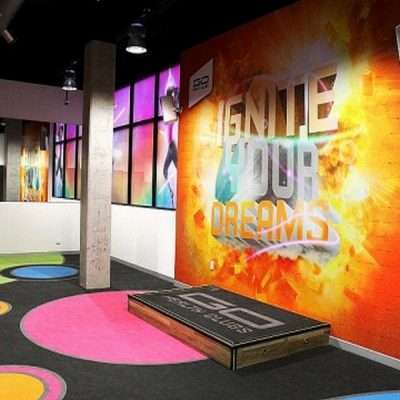 FloorWorx is the business that have the expertise in delivering that feeling of comfort under foot. That’s why they are committed to providing you with even more options that we have available for you. 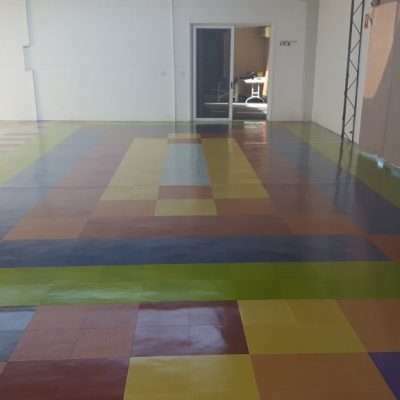 We can also offer you epoxy and timber flooring, vinyl and even concrete polishing. We have an amazing range of floor covering to help you match your home design and give you all the power to have your home set about.